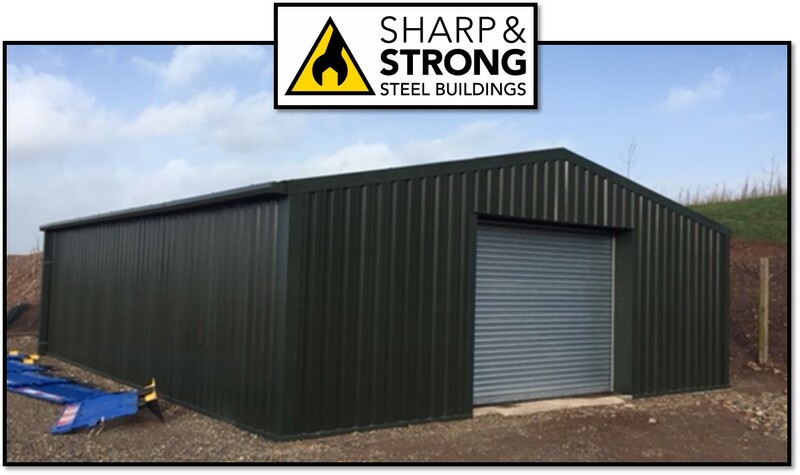 Number 1 guide to steel buildings. 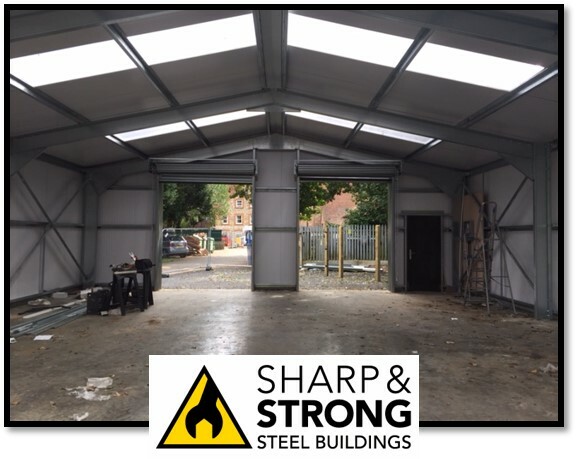 Steel’s popularity has exploded in the last decade hence why steel buildings are cheaper, more durable, easier to construct, and more environmentally friendly than traditional materials such as brick and wood. 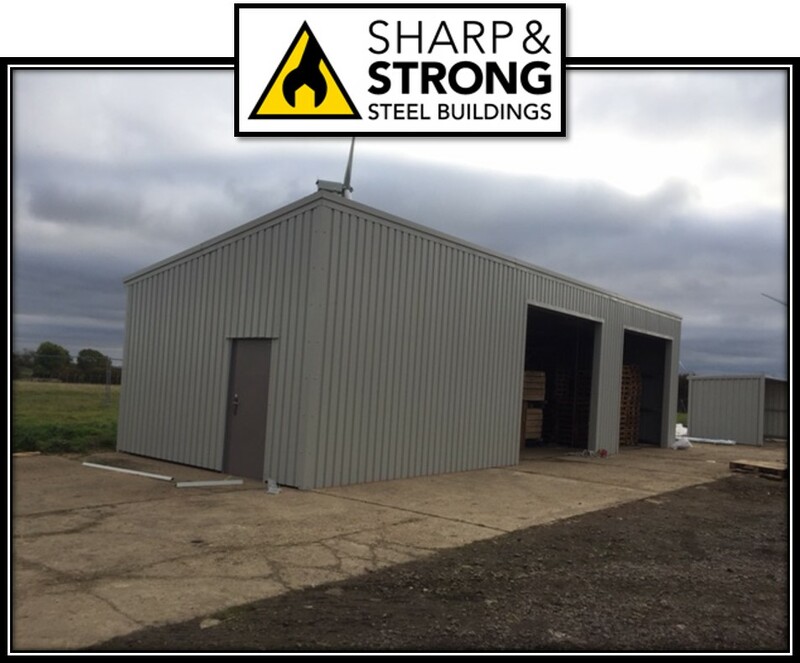 Therefore, is a steel building right for your business? 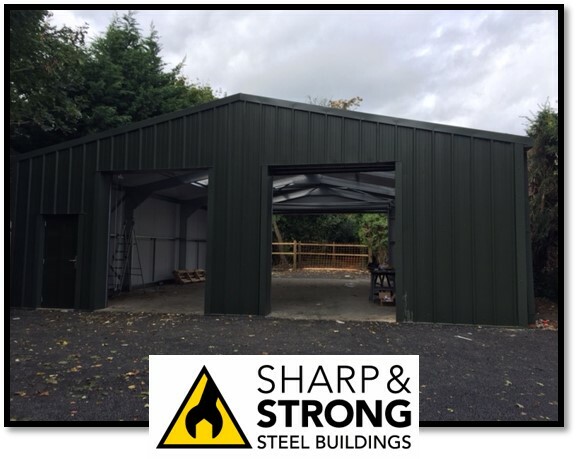 Above all steel buildings are versatile structures, which can be used by a huge range of industries to fulfill a variety of purposes. 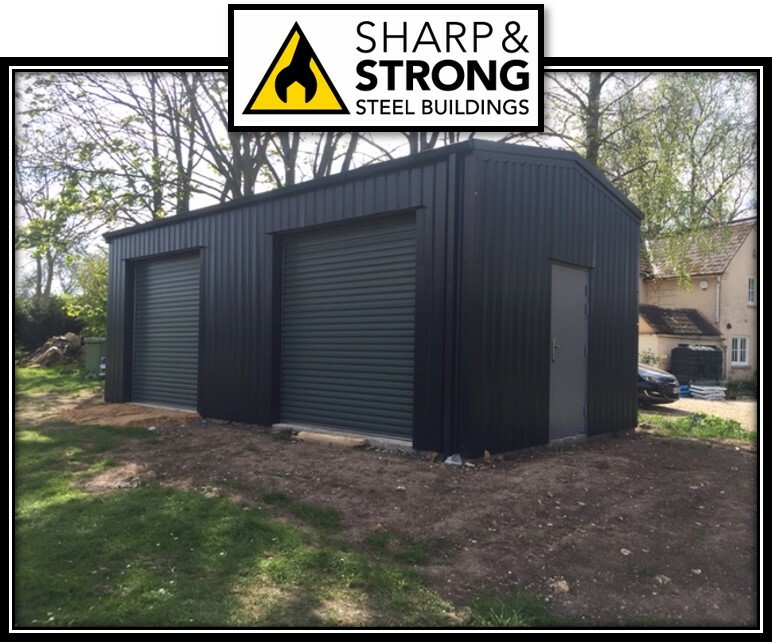 As a result building with steel offers numerous benefits. It is resistant to weather and fire, and it is also less hospitable for insects and vermin, which makes it an excellent choice both as a temporary or permanent option. 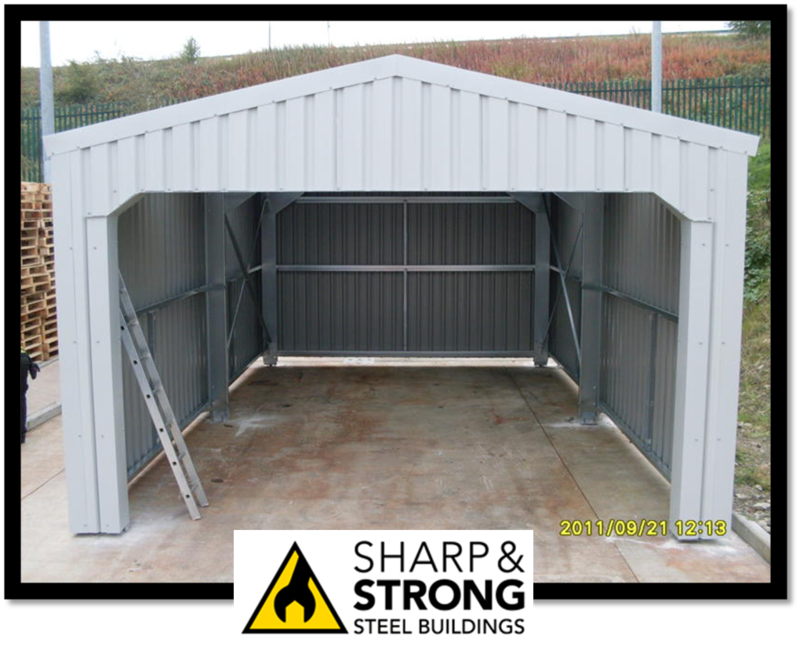 Steel buildings are quite simply buildings or structures made of steel. Some of the most famous steel structures around the globe include; The Golden Gate Bridge, The Beijing Olympic Stadium and the world’s tallest building – The Burj Khalifa in Dubai. 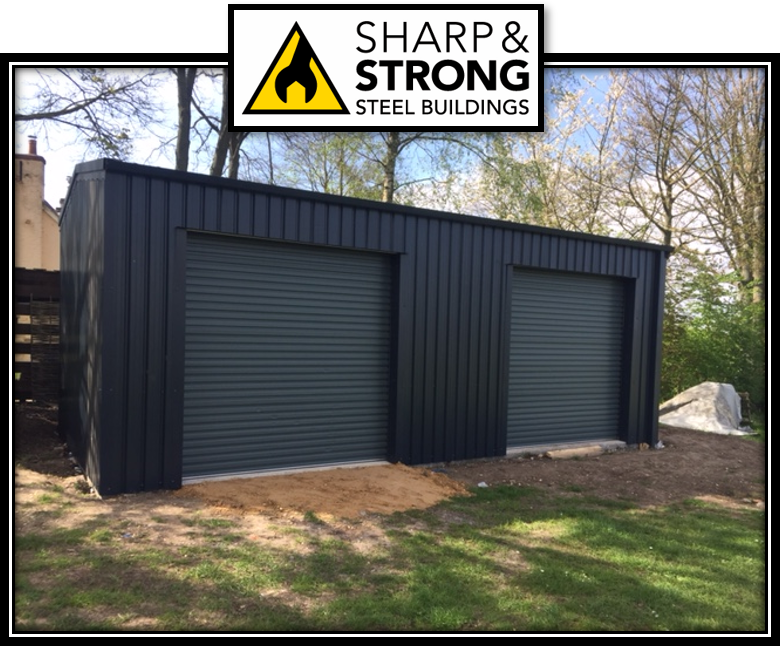 Steel = strength, durability and security. 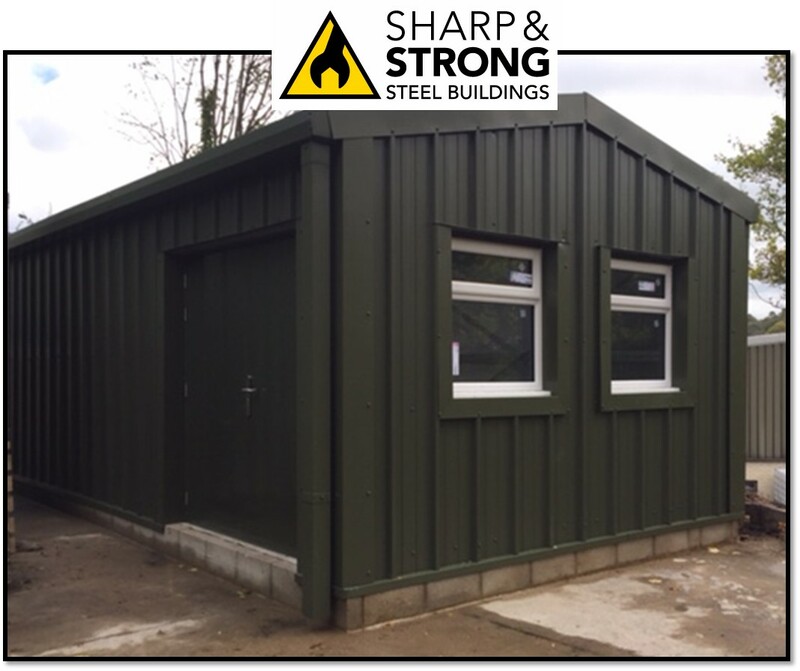 If building design isn’t your main concern, but time is, consider a prefabricated steel building. 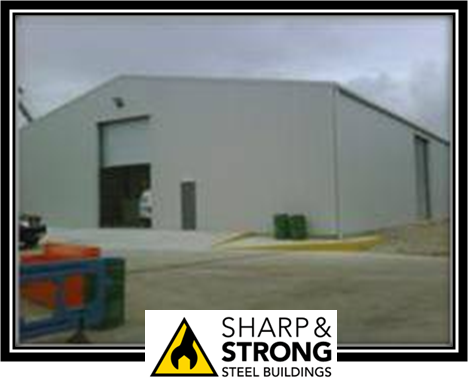 As a result, pre-engineered structures are ready to be erected in the quickest time possible.